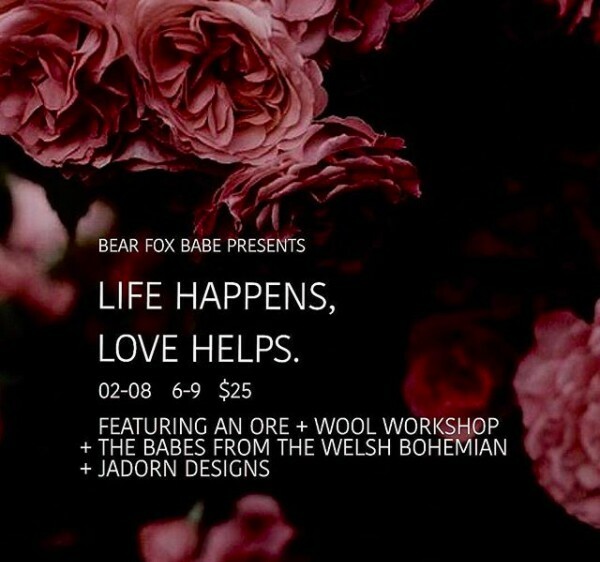 Grab the girls & head to Bear Fox Babe in Ellicott City for a special Galentine’s Day event. Join us for a laid-back evening of self care, crafting, shopping, and champagne. Ore + Wool will be hosting a wall hanging workshop for attendees. 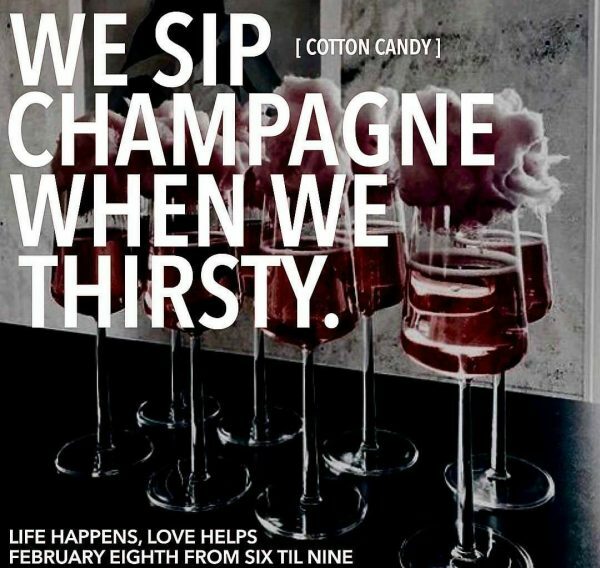 Bear Fox Babe will be serving cotton candy champagne (!!!) and providing a chill boho boutique for our event space. 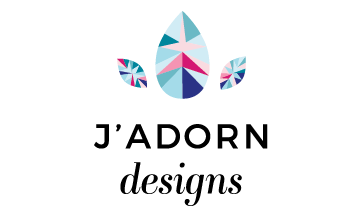 J’Adorn Designs and The Welsh Bohemian are popping up with two very different jewelry collections for you to try on throughout the evening. We can’t wait to toast & get crafty with you!